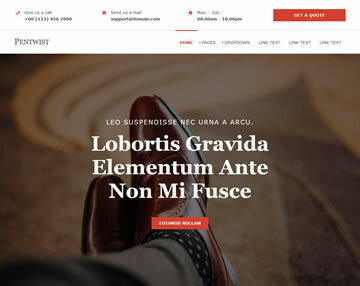 Why use our HTML website templates ? 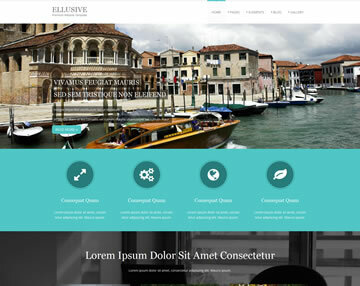 All of our website templates are offered as is, we do not offer any guarantee or warranty. 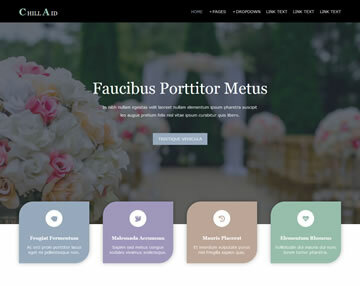 If you use our premium or free website templates you are solely responsible for doing so. 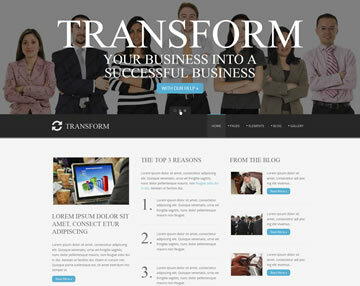 OS Templates strive to offer some of the best website templates that can be found on the net. 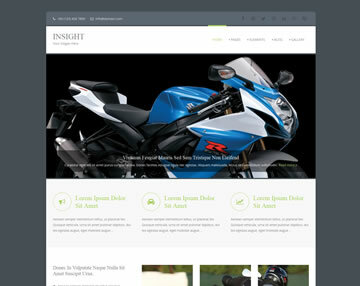 We update our website regularly with premium and free HTML templates as well as PSD templates. Using the free HTML website templates from OS Templates can save you an extensive amount of time as they are pre-built and only require minor modifications to get up and running, a money saver. 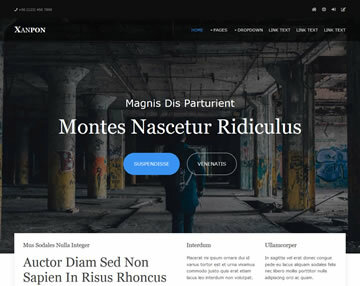 It doesn't matter whether you are a private person, a freelancer or a company, you are free to use our Free website templates for both your commercial and personal websites. The demand on website templates in todays hi-tech mobile world means that future proofing must be considered a must to do, we already do cater for the future with our responsive templates. For free technical support, please use our support area. The website templates that can be found here are built by professionals, if you use them, you need HTML & CSS knowledge.